1380 Archer St #7, Lehigh Acres, FL.| MLS# 219001477 | Southwest Florida Residential Real Estate for Sale. 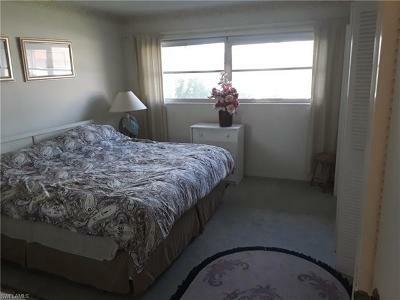 Not only is this one of the lowest priced condos, it's also FULLY FURNISHED!! 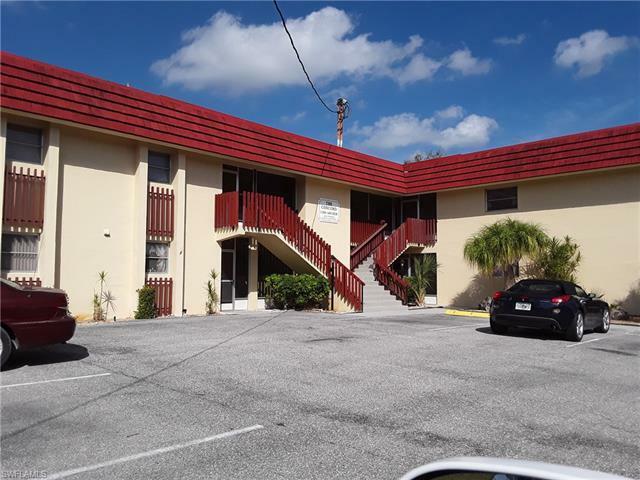 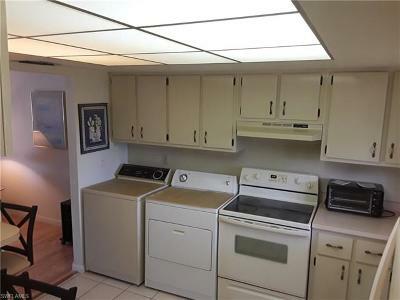 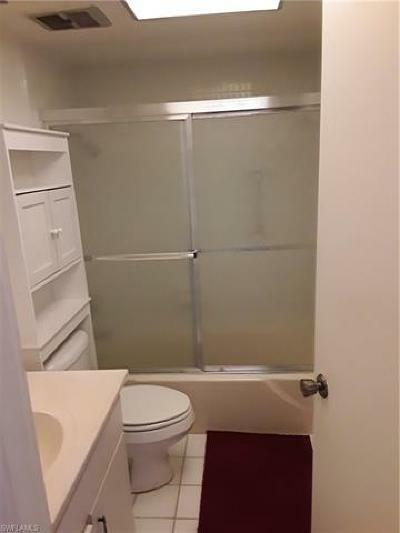 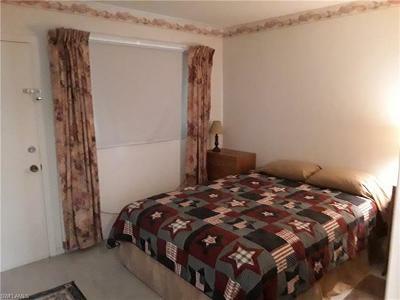 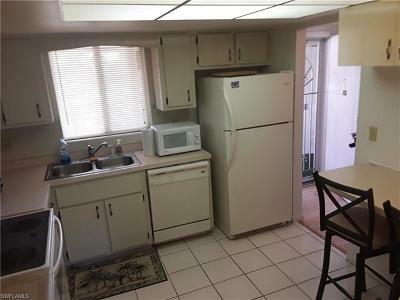 This second floor unit is in a 55+ community that fronts Joel Blvd. 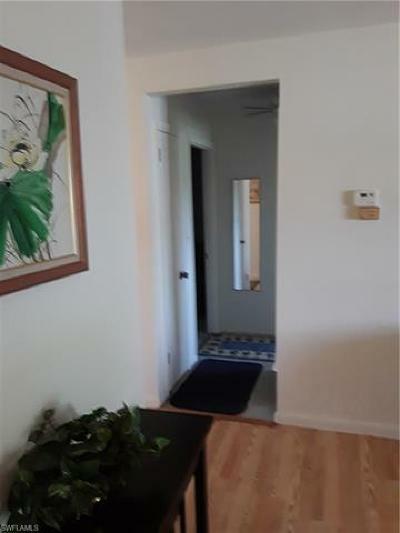 It's turnkey, and is ready for you to move in now. 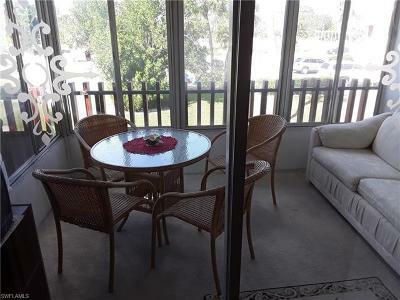 The community has a pool and grilling area in the heart of the community for cooling off or get-togethers. 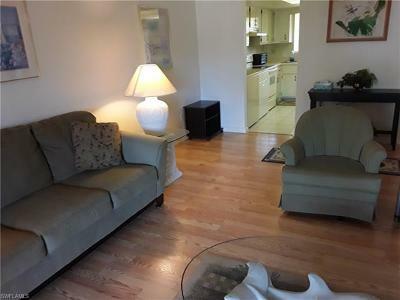 This condo is one of the very few with the lanai not only screened, but 'walled' in, with furniture and AC, giving you additional sleeping, dining or living space! 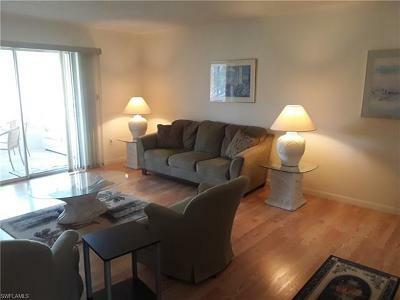 The condo fees may/may not decrease, based on the new budget for the year.